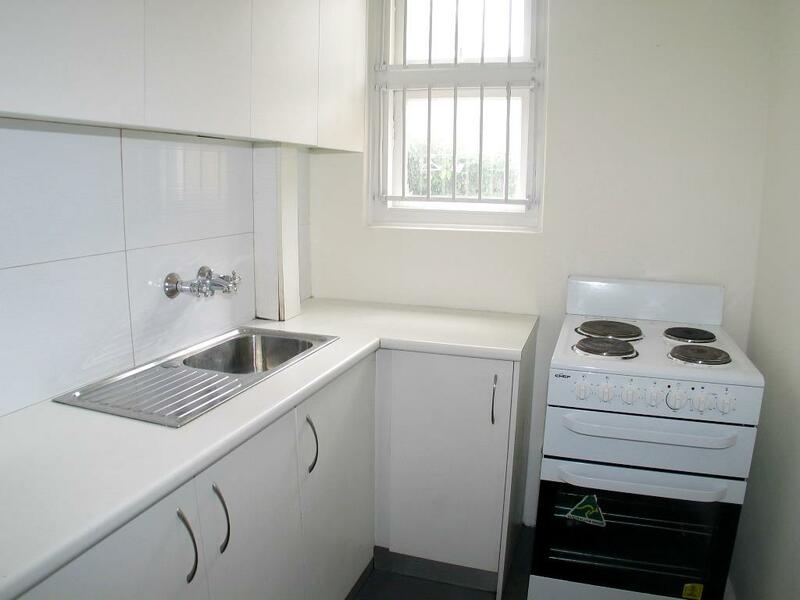 This affordable Studio apartment is located only footsteps to Kings Cross station, cafes, and shops. Featuring an updated kitchen with full cooking facilities, storage room and sunny communal courtyard. 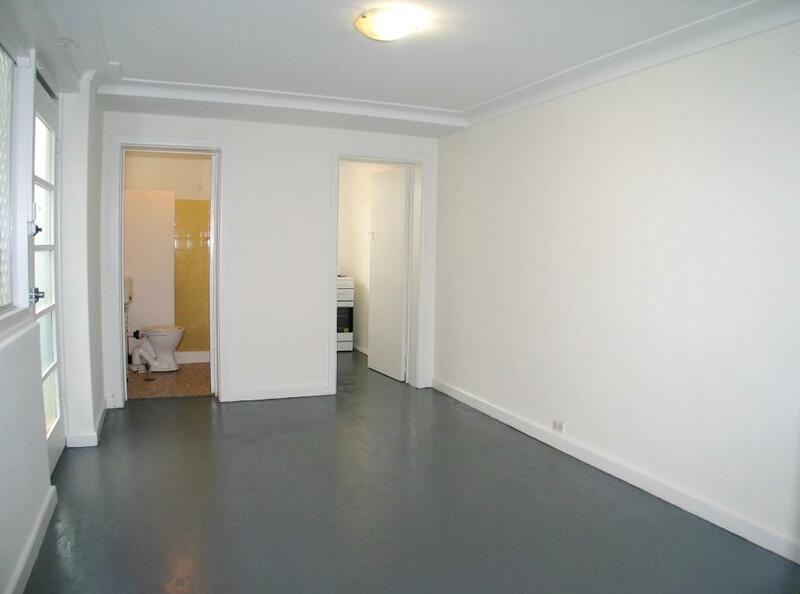 Dear Kosta, I am interested in 5/187 Victoria St, Potts Point, NSW 2011, Listing Number 2850222 which I found on http://enr.com.au.